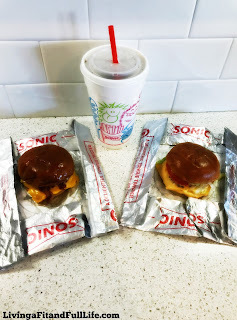 Living a Fit and Full Life: Sonic Drive-In's New Signature Slingers are a Hit! Sonic Drive-In's New Signature Slingers are a Hit! Sonic Drive-In's new Signature Slingers are a huge hit in my house! As a mom of four, I'm always looking for quick, easy yet delicious ways to feed myself, my husband and my four kiddos. I'm incredibly happy to report that Sonic Drive-In's new Signature Slingers are not only incredibly delicious but they don't break the bank. 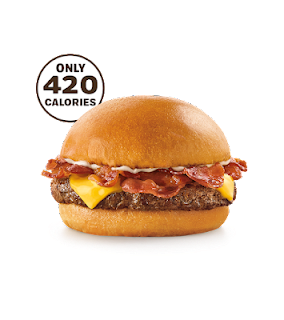 Classic SONIC Signature Slinger is my kind of burger! It tastes absolutely amazing and at only $1.99, it's one amazing good deal! My kiddos also love it, which makes grabbing a quick bite in between errands a breeze and budget friendly! Bacon Melt SONIC Signature Slinger is also quite yummy! If you're a bacon lover, this one's for you. 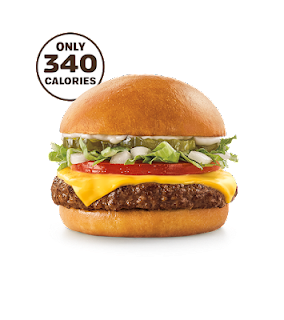 It's packed with flavor and at only $2.49 it's a steal of a deal that will keep you full for hours! 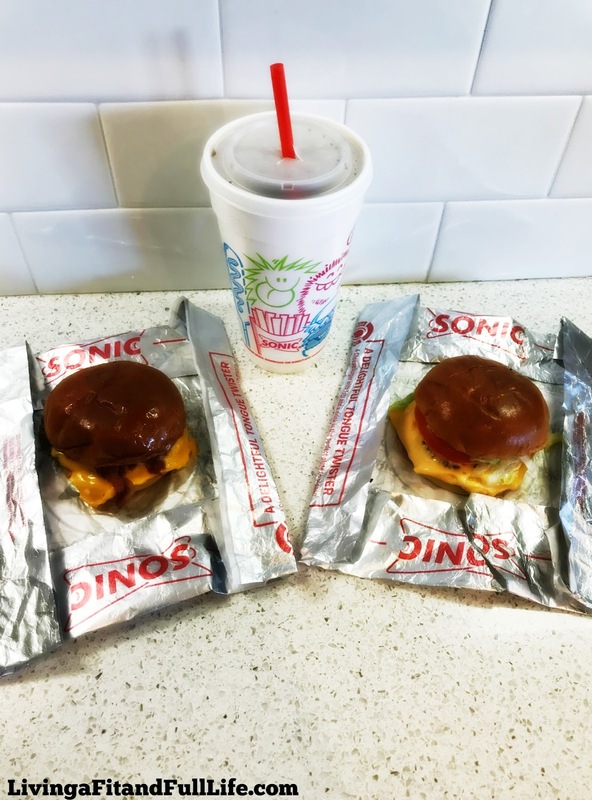 Sonic Drive-In's new Signature Slingers are incredibly delicious and are a sure fire way to fill up and satisfy your taste buds!